This Potato (Aloo) masala goes very well with Poori. And the same masala can be used as a stuffing for Masala Dosa. My mom and mom-in-law are a great fan of the pure masala I make. I learned this recipe from my cook, who was there in my home before I start cooking. 1. Slice the onion, chop the tomato, green chilli and ginger into small pieces. Pressure cook the potato for 3 whistles. Peel the skin and mash it well and keep aside. 2. 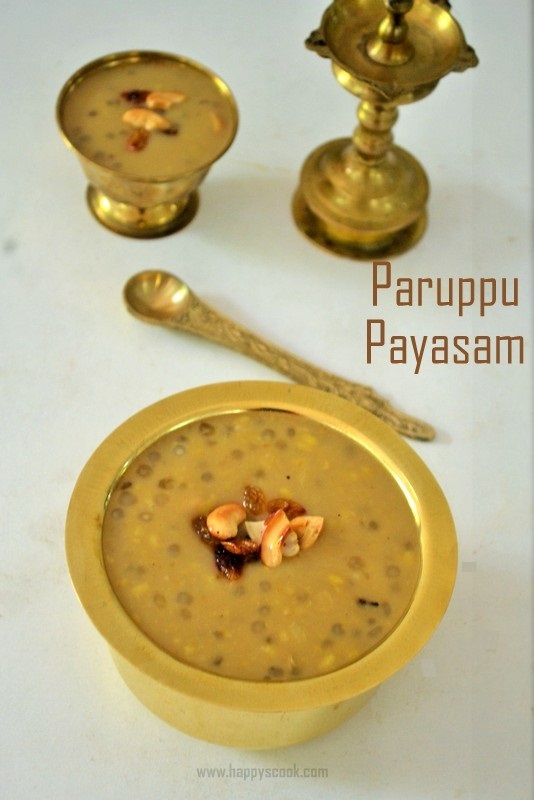 In a pan add a tablespoon of oil, splutter the mustard seeds, add the urad dhal, curry leaves and allow it to crackle. Now add the onion, a little salt and saute till the onion turns light brown. 3. Add the tomato and saute till it is cooked. Then add the green chilli, ginger, turmeric powder and saute well. Also add a pinch of Asafoetida at this stage. 4. Once everything is cooked, add the mashed potato and half cup water. Bring it to a semi gravy consistency and sprinkle coriander leaves and switch off. Serve it with poori or use it as a stuffing for masala dosa. The same masala without tomato can be used as a stuffing for samosas. Don't forget the ginger, Asafoetida which gives a nice aroma to the masala and also helps in digestion. Tomatoes can be skipped. Cooked peas can also be added. Heyya Divya ! I've been cooking for say for two years now ! Well you know I only do the easy to do stuff... Ma wife and kid have grown tired and of ma routines and I'm forced into newer varieties... Thanks god I've got your site... !